This year’s soft pastels proved to be a real favorite category at The Center’s 2012 Plein Air Art Show. Four pastel paintings sold. 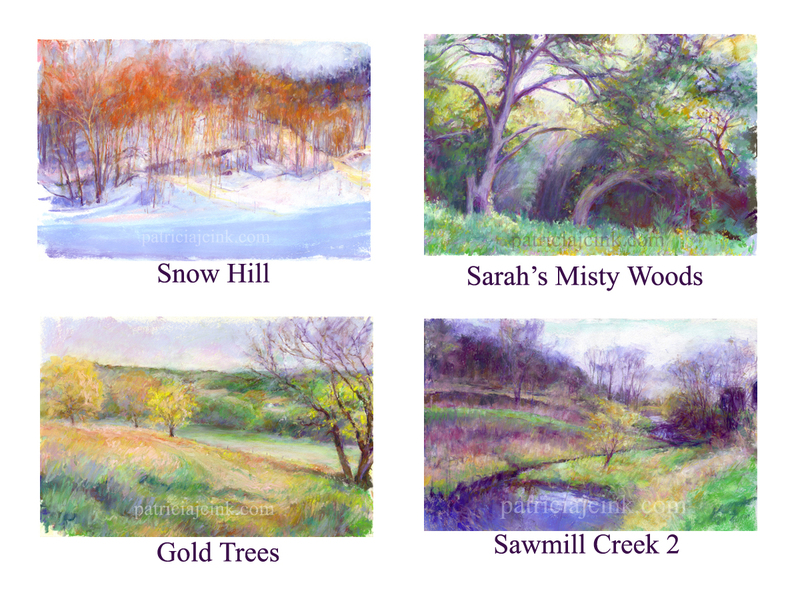 The new website, which will include my soft pastels for sale, is in the works. Until it is up and going, inquiries about buying my soft pastels can be done through the “Contact” tab on my website. I post images of the pastel paintings on this blog as they are completed. Well Pat, it’s no wonder they sold, they look REALLY GOOD! Thanks, Leela. They are some of my favorites. It’s always a relief when someone with obvious exrsptiee answers. Thanks!